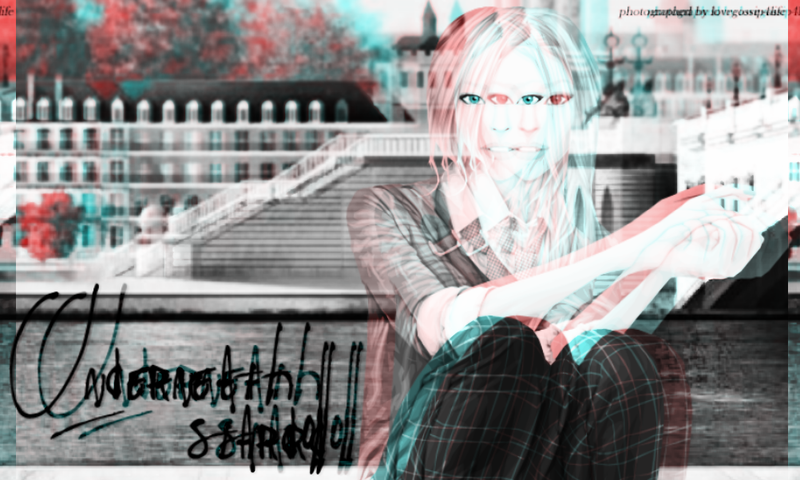 This post has nothing to do with Stardoll, but I need to say something to all of you! As you already know, I have no access to the settings of the blog, so I can not do anything regarding to the advertisements, moderation settings, banned words, etc etc. I ran some "scans" on the USD site and nothing was found, but as some users are having problems with ads, I just want to ask you all to TAKE CARE! CAUTION IS NEVER ENOUGH!! Some users are having problems with some ads, some of the ads are Pop-ups and MAY contain virus/malware. So please take care to don't click in any of the ads you may see when visiting ANY site, not only this blog. On my laptop and PC, I use Chrome as a browser and I have Adblock app, as well as an ANTIVIRUS/MALWARE program and I don't see any ad in any site I visit. On my phone (an Android system smartphone), I don't have Adblock but I do have an ANTIVIRUS/MALWARE program for mobile devices. So, this is my advice: maintain your antivirus/malware program UPDATED, never click in any suspect link or in any POP UP ad like the ones saying "Congrats, you are the lucky winner of "something" ". If you are using Chrome, I suggest you to have Adblock (you can find it on Google play store), I don't know if you can have Adblock in other browers, but if you can, it would be better to you to have something to stop those annoying ads that are spread all over internet! Maybe you will not be able to have adblock but some other app may be available to your browser, so try to find something to stop the ads to pop up on the app store of your device. You may had seen that the last days, some users created some "fake" accounts to impersonate me and also some other users (those impersonator accounts are banned from here now) . 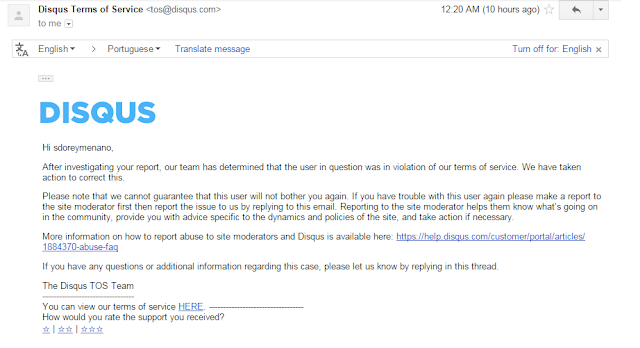 It is against their policy to impersonate someone else, it doesn't matter if it is our doll account or our personal account, our accounts represent us, we registered them on Disqus and we have the right to don't be impersonated by anyone else, and doesn't matter if it is for a "joke" or for "attack". 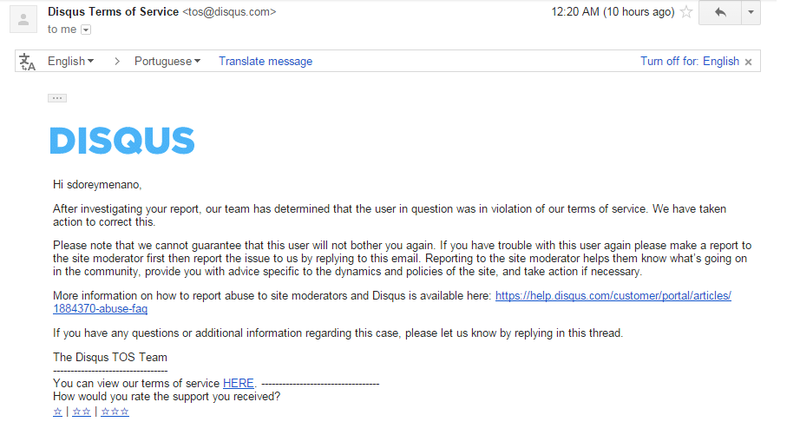 Disqus investigate our reports and take care of impersonators as well as anything that is against their policy. Saying all of this, I wish you that everyone PROTECT YOUR OWN DEVICES the best you can to avoid having them infected ANYWHERE on internet. It is not only here that you can see those popup ads ... yes I know, some of you only see these pop up here, but they can be anywhere! Remember to always stay safe!